Negotiation is a way of life for the majority of us. Whether we're at work, at home or simply going out, we want to participate in the decisions that affect us. 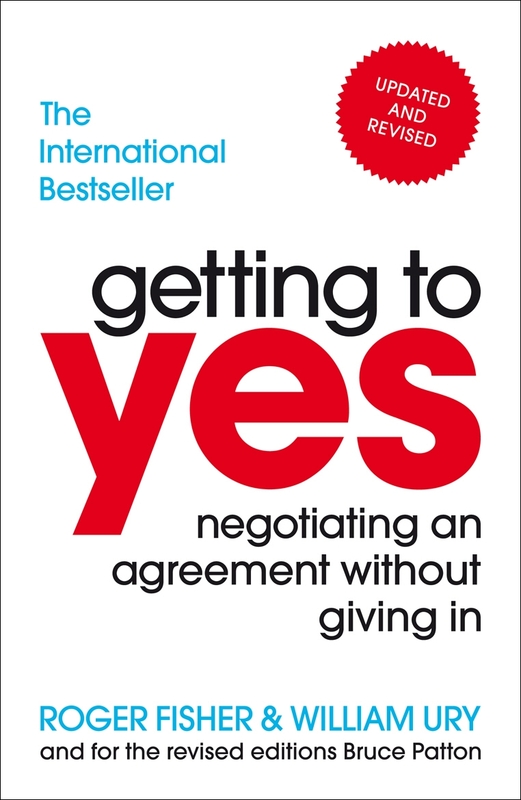 Nowadays, hardly anyone gets through the day without a single negotiation, yet, few of us are armed with the effective, powerful negotiating skills that prevent stubborn haggling and ensure mutual problem-solving. Fisher and Ury cut through the jargon to present a few easily remembered principles that will guide you to success, no matter what the other side does or whatever dirty tricks they resort to. They include: Don't bargain over positions; Separate people from the problem; Insist on objective criteria; What if they won't play? Love Getting to Yes? Subscribe to Read More to find out about similar books.